Kiama Tourism has a new board, and its new Chair, Stephanie Dyball says she is looking forward to building on the progress made by Jamie Warren during his time at the helm. “I hope that all the problems of the past are now put to bed and we can focus on working collaboratively with businesses and the Council to bring about a great outcome for the region,” she says. Ms Dyball, a corporate lawyer from Wollongong whose Artstein Legal practice takes in the whole of the South Coast, joined the board 18 months ago when a position became available. “Every board needs someone with corporate law knowledge and experience, and I consider it as a good way of giving back to the community. 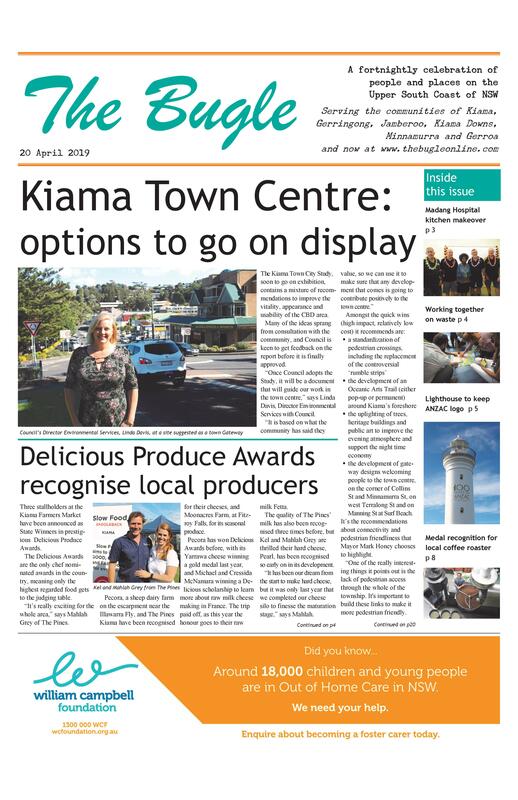 Through its Economic Development Committee, Council has begun the process of reviewing its current tourism structure, where it supports Kiama Tourism and its own Strategic Tourism and Marketing Manager. Plus a councillor from the new council.